As the ongoing push for Production continues, Ability Film's llc.  is proud to discover another Award Recognition for the Original Award Winning Screenplay, Norma's Sun. 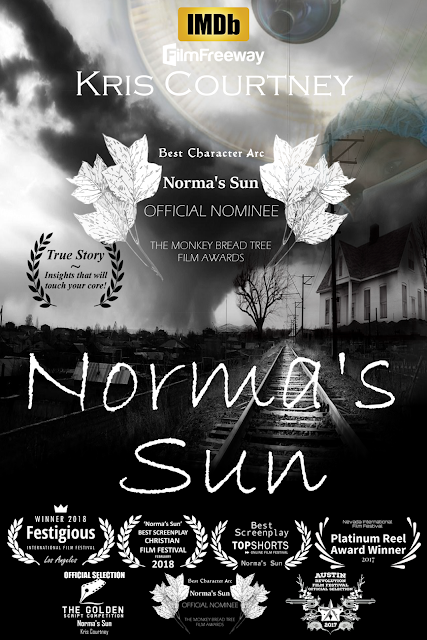 Written as an adaptation from the original book, Kris Courtney is pleased to share and accept the recognition in his efforts to produce this Powerful & Imposing Film!